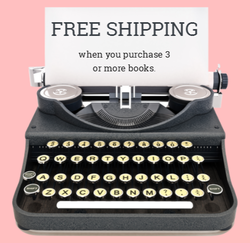 Postage within Australia with regular mail will be $3.00 per item and FREE POSTAGE when you purchase more than 2 books. International postage is $10 per order. If you have any questions or special request, feel free to contact me.